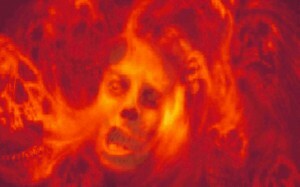 Get The Hell Off The Planet! Silmarils – that quirky French company with a steady and strong output of games that peaked during the early 90’s – will be fondly remembered by their Ishar series and with good reason: they were epic and very successful role-playing games. However, the rest of their catalogue is plagued by cult minor hits: Colorado, Boston Bomb Club and Metal Mutant to name a few. Most of their titles had this distinct look and feel that set them apart from the rest of their contemporaries. You knew it was a Silmarils game just by looking at a screenshot. Metal Mutant for instance was an artistic achievement in this regard, which lured quite some attention when it was released many moons ago. And yet, my most favorite game from Silmarils is arguably their black sheep, at least in terms of commercial success and critical reception. 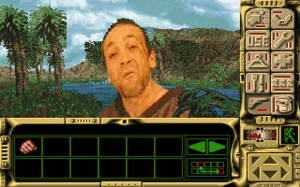 Robinson’s Requiem, released in 1994, was a bomb. Obscure, vast and complicated, it was bashed and mocked to death. 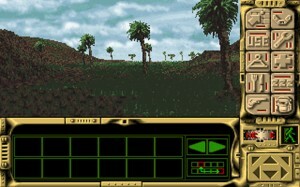 The game required an inordinate amount of your attention and dedication – see, it was the very first and true survival game that tossed you as a marooned space pilot in a wild and hostile environment, forcing you to overcome many “real life” obstacles such as hunting for food, seeking shelter, attending diseases, fractures and stuff like that. These fractures that your character could suffer were particularly unforgiving: just one false step while climbing up a hill and bam, you got yourself one broken leg. Now, dealing with these unforeseen problems required looking for the appropriate items to cure yourself (such as a piece of wood and string) and combine them, all while keeping an eye on your body temperature, heart rate, the condition of many organs, level of dehydration and… well, I’m sure you get the idea. 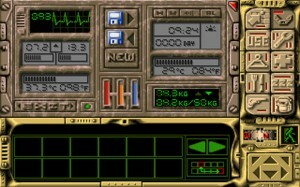 Obviously, this was too much for the audiences craving for the next Doom (keep in mind it was the rise of the FPS genre back then) and hence Robinson’s Requiem was dismissed as a relentless, unrewarding and over-designed software where the sheer challenge overshadowed any potential entertainment. 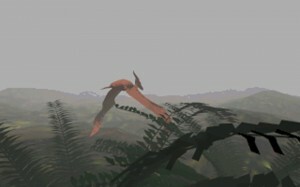 As for me, it remains one of the very few times in which I felt literally sucked into the world of a game. 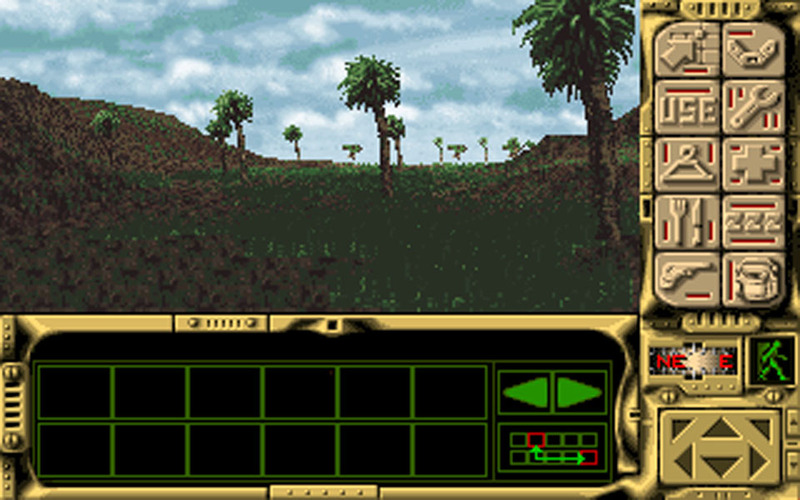 I can still remember scouting the barren lands of that forsaken planet, wondering what kind of hazards awaited on the horizon. 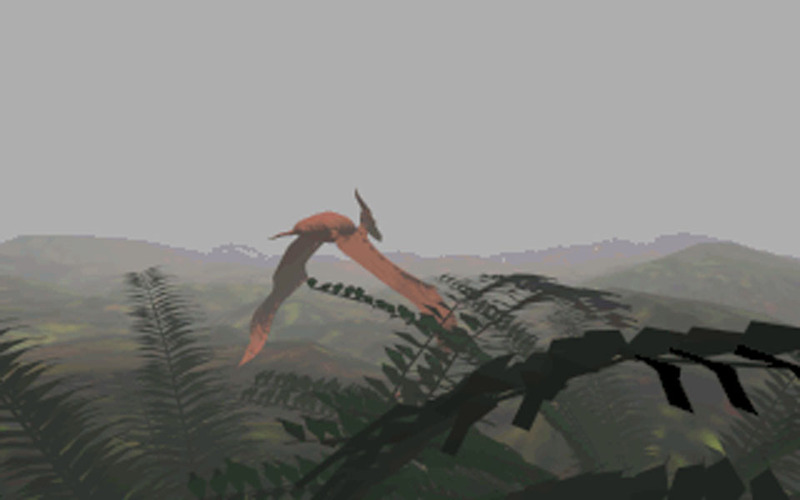 The game was presented in the short-lived – and rather disappointing to many – voxel technology where the landscapes were rendered with these huge pixels (as opposed to vectors). 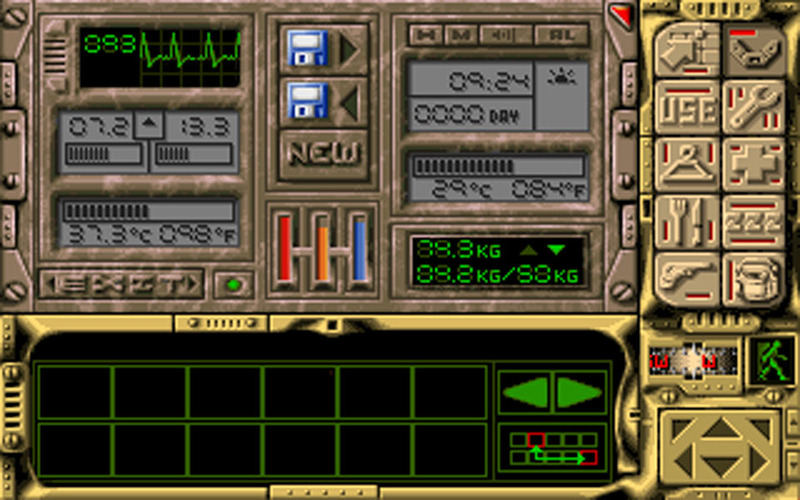 You might recall this tech from games such as Cyber Race and Magic Carpet. Here, it was put to very good use as exploring the locales felt very lifelike… in fact, too lifelike as making out trails and finding your way through mud and grass was a real pain. I said before that Robinson’s Requiem was vast and it really feels like you have an entire planet to scout at leisure: grasslands, caves, swamps, deserts, plains… And I didn’t even get into the creatures prowling the locations which included tigers, werewolves, dinosaurs, bulls, even robots. Story-wise the game was very compelling too but to cover everything it has to offer would require a veeery long review. 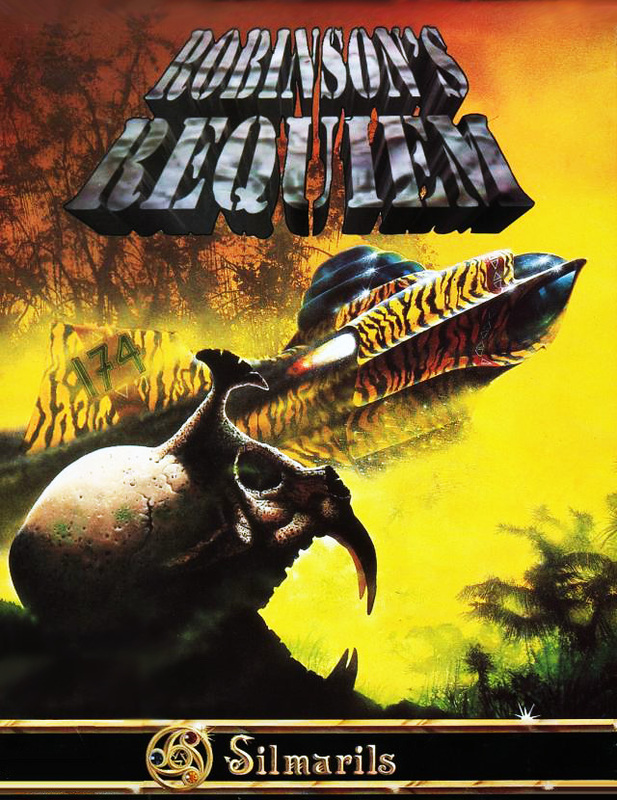 I won’t deny that Robinson’s Requiem was insanely hard and complex. Back in 1994 I had plenty of free time and few games to play, so I invested almost two months on this monster while enjoying every minute of it. On its defense, many of the innovations it contributed, such as the ability to combine many inventory items into new ones, have been reused to this day, most notably perhaps in the Return To Mysterious Island series. And let’s keep in mind that it was the absolute pioneer of the wilderness survival genre, even if it remains an acquired taste and the output has been quite small. It’s also worth mentioning that, in spite of the criticism, the game did spawn a sequel called Deus, although I still haven’t got the pleasure to dive into that one. All in all, great memories back from a time when games required hours and hours of learning and dedication, but the rewards exceeded that of most titles we have in the market today. Another excellent write-up then… Lovely. And may I add that DotEmu are offering a pretty impressive Silmarils compilation of 16 games?